O&G relocates a runway at one of the nation's busiest airports. 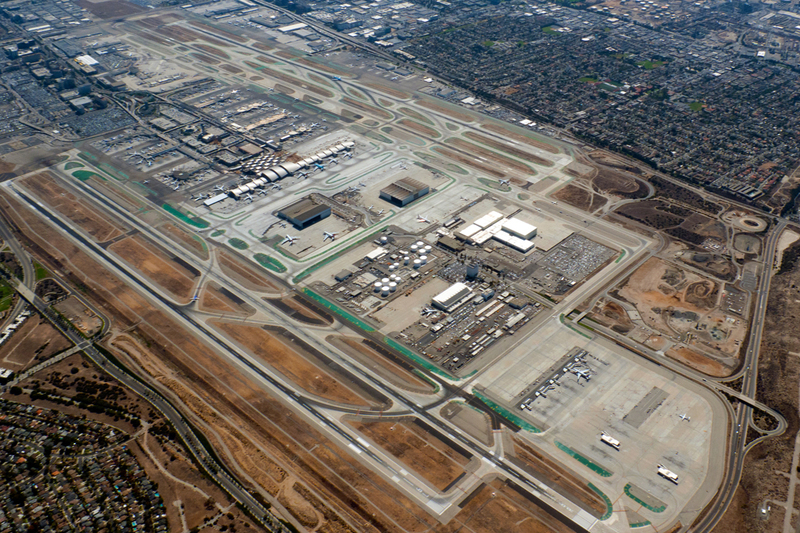 O&G partnered with Tutor-Saliba Corporation (a subsidiary of Perini Corporation) on this project which involved the demolition and reconstruction of one of the four runways at LAX. The 11,000 foot-long by 200 foot-wide runway and associated improvements were completed under a very aggressive schedule. The O&G / Tutor-Saliba team also constructed a new 10,000 foot-long by 100 foot-wide center taxiway to improve the safety and efficiency of aircraft traffic.